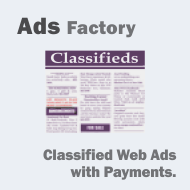 Easy to use and install, ADS Factory is a Joomla Native Extension that allows you to start your own Classifieds Website in just a few clicks. You can test out Ads Factory in this demo Website - Frontend and Backend features - just login as a user by clicking the buttons on the left. To check out the administrative backend, click on the menu on top labeled "Administrator Backend". Make money from a listing fee or let sellers do it for free and earn more from Advertisement. (Google AdSense, Affiliate Programs etc.) Ads Factory is a turnkey solution not only for Joomla Webmasters but for those who are not familiar with Joomla content management system. The extension integrates perfectly with any Joomla Template (there are hundreds of free Joomla templates available). Keeping in mind that you, as a site owner, can generate income from your website, this is how our Classifieds Extension was built. 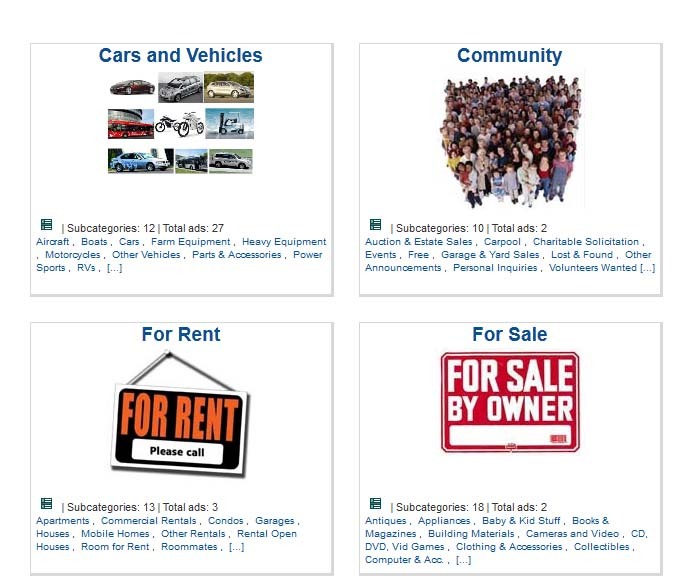 You can either charge a fee for each listing or just charge listings within a specific category. 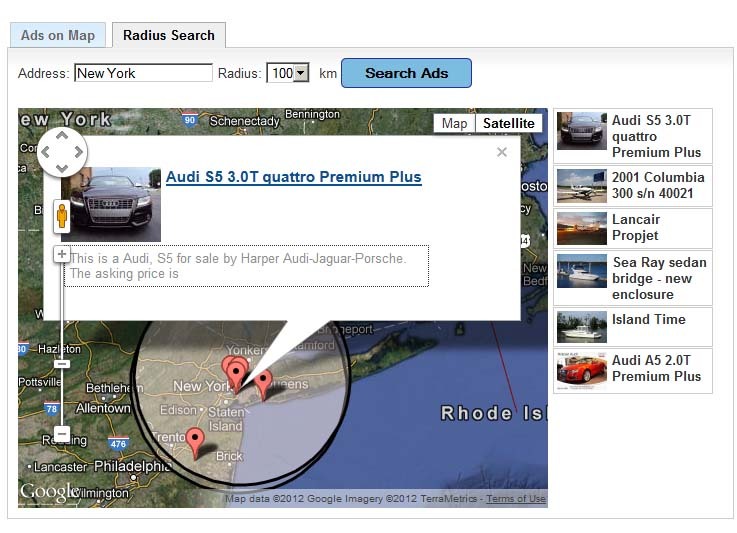 You can also integrate any banner/advertising system into Ads Factory - for instance Google Adsense. 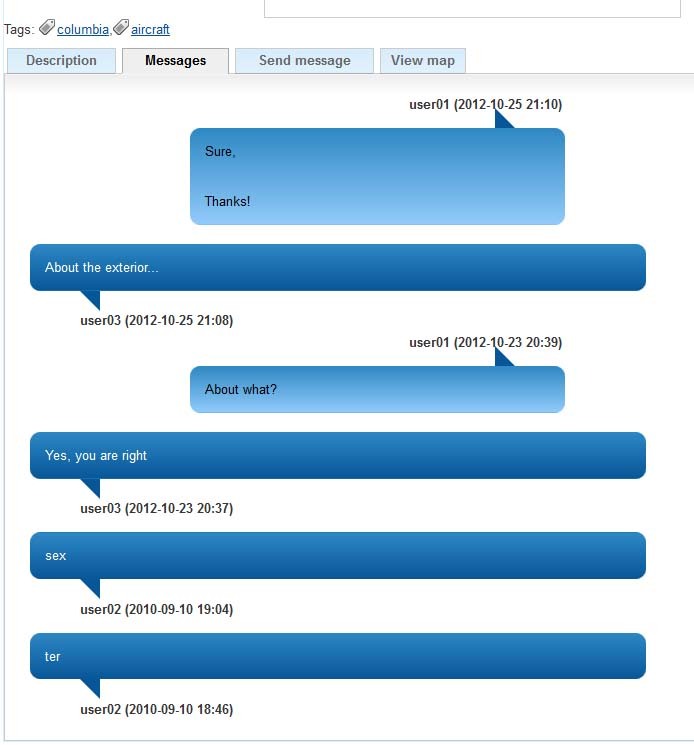 No Programming required - there are no PHP or similar programming skills needed to install/run/configure/customize our Extension - There is a very simple installer and an intuitive configuration, and of course an extensive documentation and support system (forum, tickets, email) at your disposal. Whether you are running classifieds for autos, motorcycles, bicycles, rv’s, guns, horses, or general merchandise, Ads factory is the right package for you. No Encryption - MODIFICATIONS ALLOWED! Several income possibilities - listing fees, pay for contacting the seller, pay to have your classified featured, etc. You can change the design for your site with single click. Included several themes. 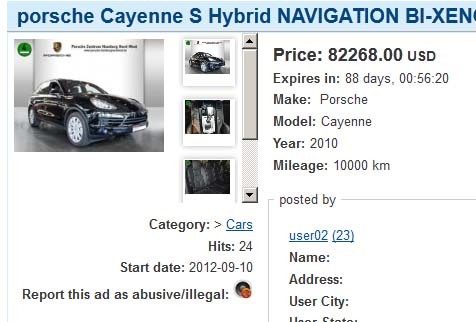 an straight forward way to monetize Classifieds is a "Featured listing" mechanism where special Ads have priority and move at the top. Users can upgrade any of his listings at any time. 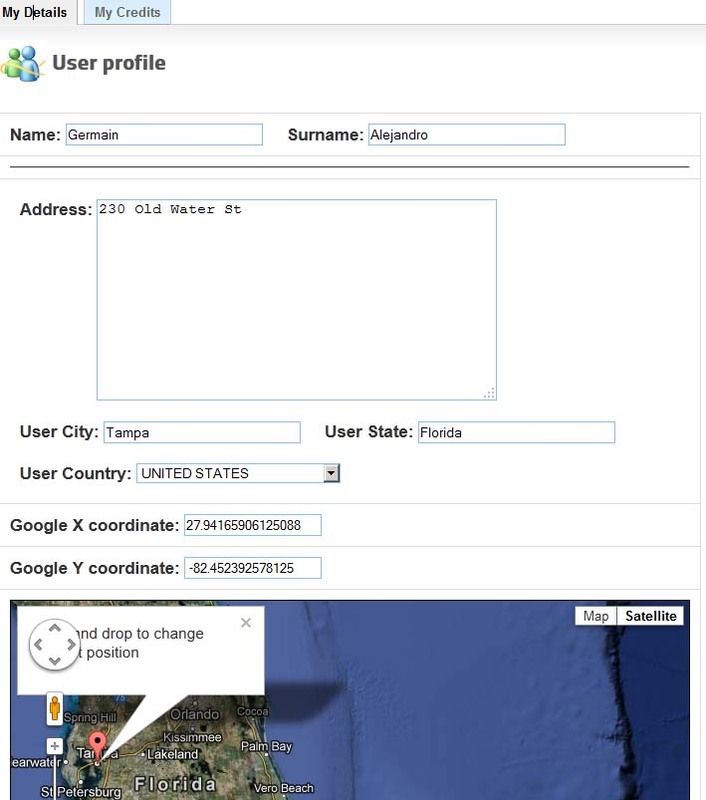 Administrators can set up profile fields for user profiles and users can set their default location on google maps. Ads Factory can be configured to work with any number of countries, webmasters can enable them as needed. You can set up any number of categories to any depth needed. 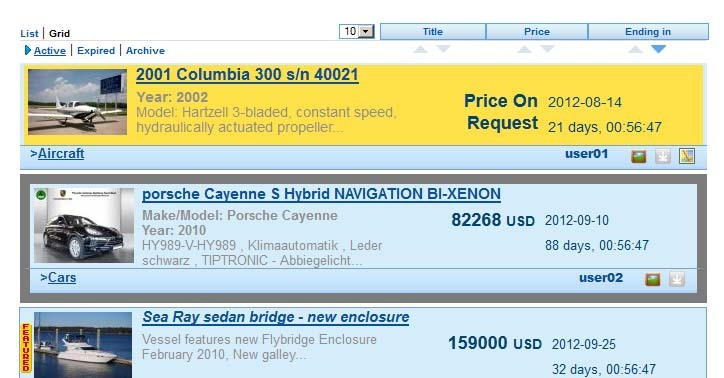 You can set up separate prices for categories or expire times for classifieds based on categories.